We at Dermacleanse are passionate about trying to help stop the relentless poaching of arguably one of the greatest animals ever to have graced our planet. We are extremely proud to be associated with the rhino charity helpingrhinos.org. 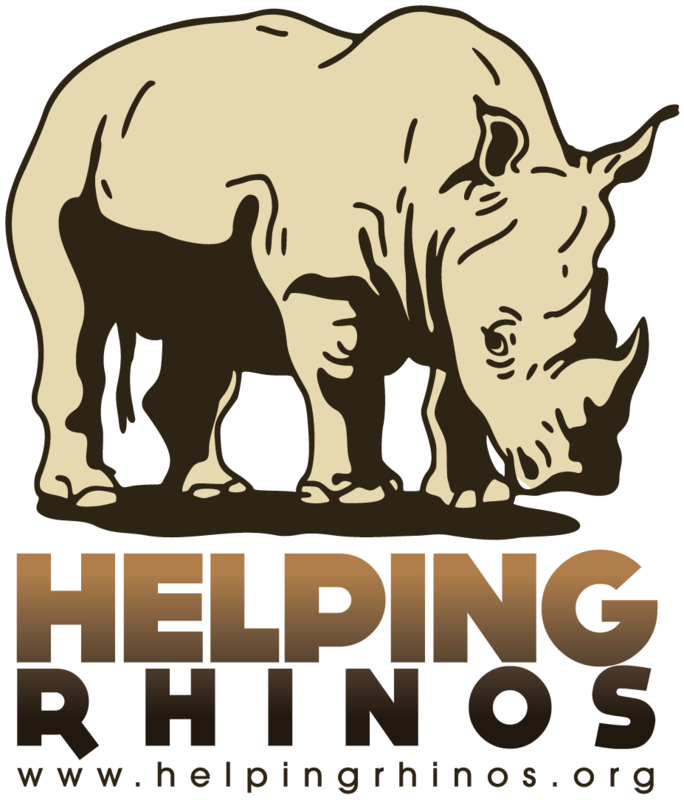 All money goes directly to this charity, please check out helpingrhinos.org to see what amazing efforts they are doing to fight the scourge of rhino poaching , not only in South Africa but around the world! All five species of rhinoceros can grow to weigh over 1000 kg (2200 lb.). White rhino can weigh over 3500 kg (7700 lb.). Despite their name, White Rhinoceros are actually grey. The market in rhinoceros horns has lead to significant threats to rhinos due to poaching. Don’t watch the extinction of a species… be the difference, be the change.